Ngati Kahungunu means ‘descendants of Kahungunu ‘ (a famous chief who lived mostly in what is now called the Hawke’s Bay region). Ngāti Kahungunu trace descent from the Tākitimu canoe. Ruawharo, a senior tohunga (priest; expert in traditional lore; person skilled in specific activity; healer) on the canoe, settled at Te Māhia. The legend is told that Tākitimu left Hawaiki because of a quarrel over gardens named ‘Tawarunga’ and ‘Tawararo’, and that the canoe was built at a place named Whāngārā. The commander was Tamatea-arikinui and the canoe landed at Tauranga, where Tamatea disembarked. Others then took it to the East Coast landing and left settlers at several places, including the Waiapu River, Ūawa (Tolaga Bay), Tūranganui (Gisborne), Nukutaurua (Māhia), Te Wairoa, the Mōhaka River and Pōrangahau. Tamatea later went overland to Māhia and Tūranganui, naming various places as he proceeded. 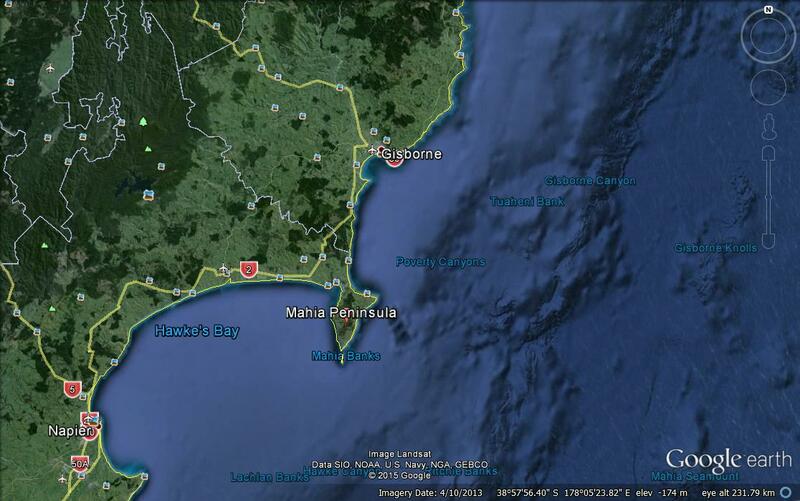 My Maori people come from the Mahia peninsula. The Ruawharo marae is located in Ōpoutama, Māhia. Its principal hapū are Ngāti Tama and Rongomaiwahine of Ngāti Kahungunu iwi. Ruawharo gave the name Te Māhia to the peninsula because it resembled a part of his tribe’s original homeland, Te Māhia-mai-tawhiti (the sound heard from a distance). 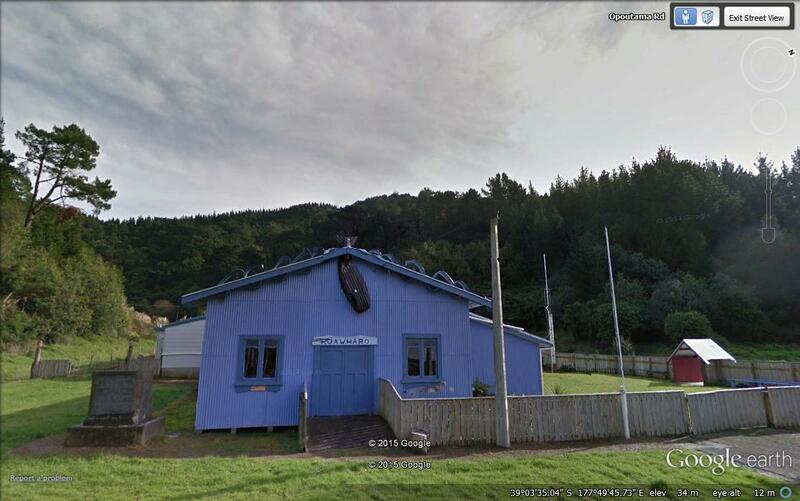 I’ve had a yearning for some years to visit the marae. I have no particular reason. All I know is I need to go there. I have no plans to meet my natural father or siblings. I have been told my father lives in Napier. I have never met him and I understand his wife and my 1/2 siblings have not been told about me. I find it hard to believe that in such a small and close-knit community, someone hasn’t let the baby out of the bag. Kahungunu had heard reports of Rongomaiwahine’s beauty and high birth, but when he arrived at Nukutaurua, on the Māhia Peninsula, he found that she was already married to Tamatakutai. In an attempt to impress her people, he gathered enormous quantities of fern root, tied them into bundles with vines, and rolled them down a hill. Such were the quantities that it became like a landslide, blocking the doors of the house. Kahungunu then went up onto a hill and watched the karoro (shags) diving. He practised holding his breath, counting ‘pepe tahi, pepe rua, pepe toru …’ (count one, count two, count three . . .) until the birds reappeared. Then Kahungunu went diving, holding his breath for as long as the shags had done. He filled several baskets with enough pāua (a type of shellfish) for all the occupants of the village. When he surfaced from his final dive, he had covered his chest with pāua, and everyone was very impressed. The hill has since been named Puke Karoro. Having gained the approval of Rongomaiwahine’s people, Kahungunu set out to create discord between Rongomaiwahine and her husband Tamatakutai. One night he surreptitiously broke wind near the sleeping couple, causing an argument between them. In the morning Kahungunu joined Tamatakutai in the sport of surfing in a canoe. After several trips Kahungunu took over the steering, and capsized it on a particularly large wave. Tamatakutai fell out and, unable to swim, was drowned. Here is the binding broad-leaved flax of Tamatea that was left at Tauranga. It was from this remark that Rongomaiwahine and her people finally knew the true identity of Kahungunu, and he became her permanent husband. They settled at Maungakāhia, their pā at Māhia, where Kahungunu eventually died. I’m off to New Zealand in a few weeks to connect with my Whakapapa. I sent off a letter requesting permission to visit the marae this week and apart from booking our flight, have made no other plans and will wing it when we get there. This entry was posted in New Zealand, Philosophy, Photography and tagged iwi, Kahungunu and Rongomaiwahine, Ngāti Kahungunu, Ruawharo, Ruawharo marae, Whakapapa. Bookmark the permalink. Kia Ora I live in Mahia and was a Trustee at Ruawharo Marae a couple of years ago. Just wondering if you have managed to contact any of the Trustees so they can show you around the Marae?? Kia Ora and thank you for responding to my post Lis. I sent a letter off last week requesting permission to visit the Marae. I wasn’t sure who to address it to so I posted to- The caretakers 6 Opoutama Rd (Loop Rd), Ōpoutama, Māhia, 4198. Do you think it will get to the right people?